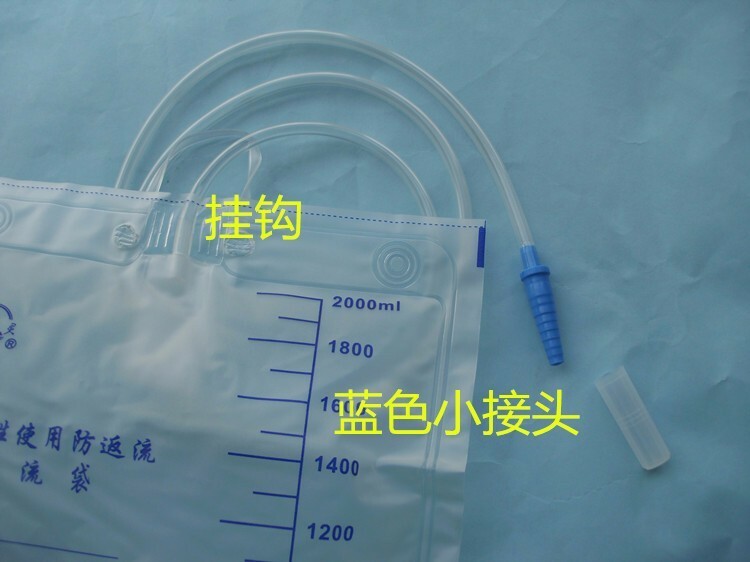 1, the cap will be removed after the drainage pipe joints, connected to the pipe, it can be used. 2, the drainage bag hung in the proper place. 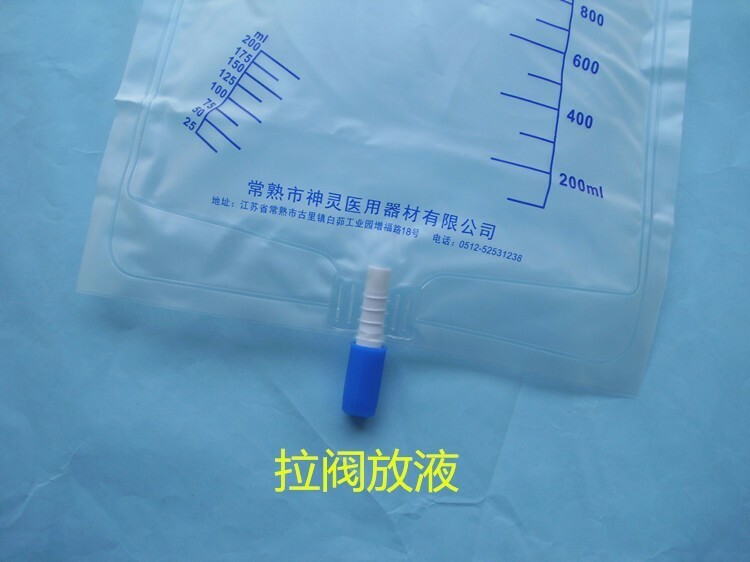 3, when the inlet reaches the maximum indicated value can be protective plug drain valve slightly pull out, you can put liquid, close the valve can continue to use. 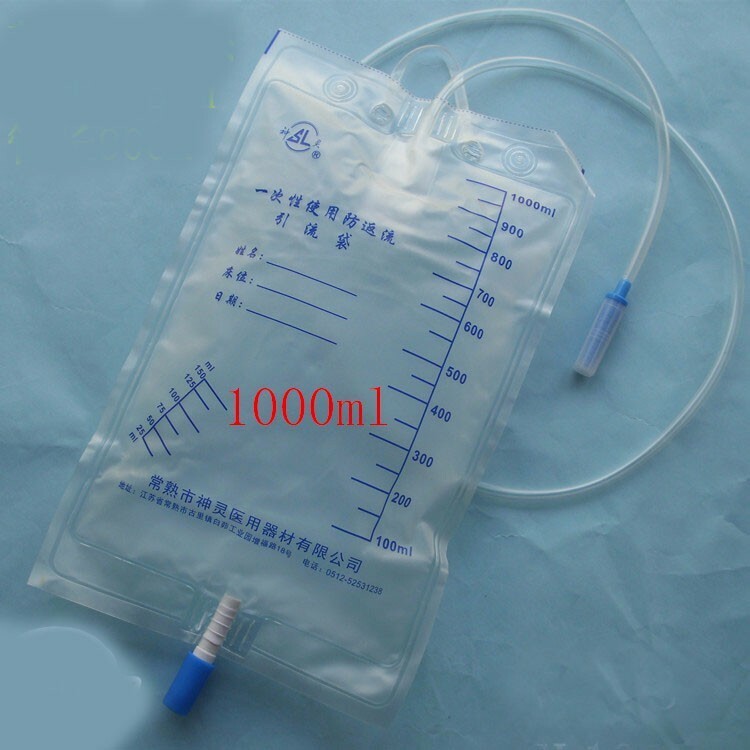 1, the single-use product, sterilized with ethylene hexane, if damaged, prohibited. 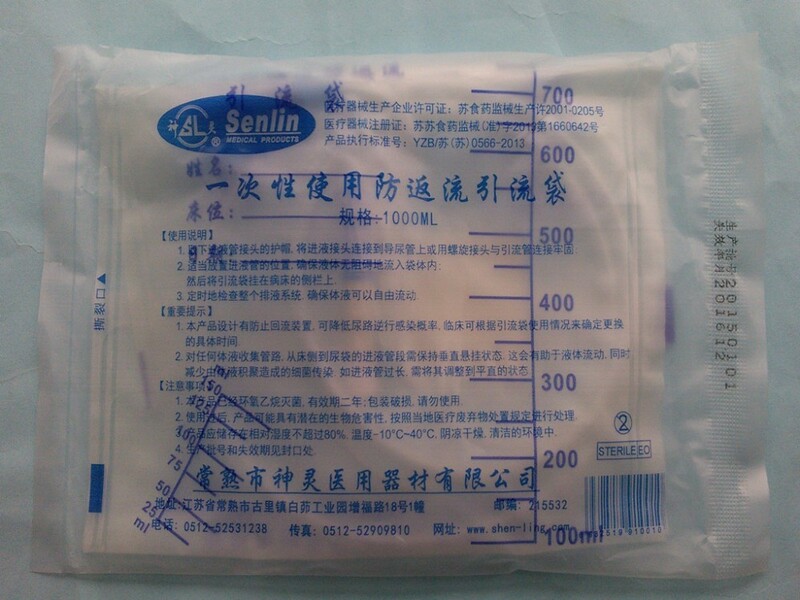 2, sterilization valid for two years, do not use expired. 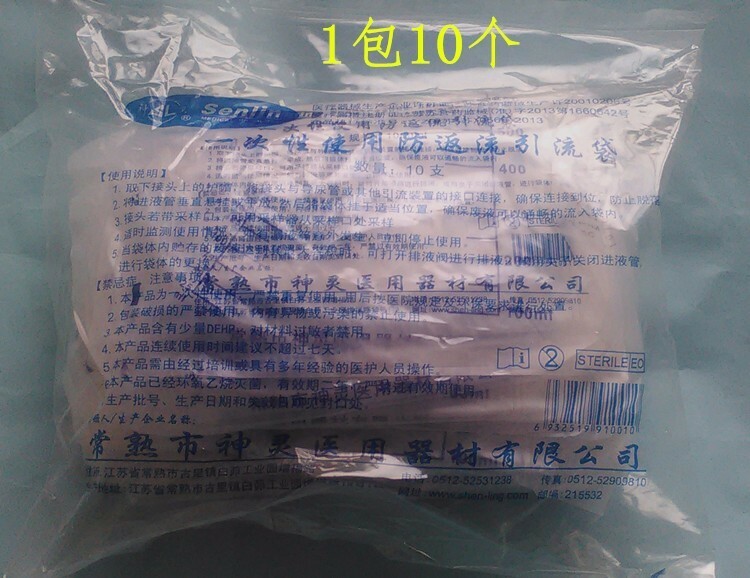 3, the production date see the seal.